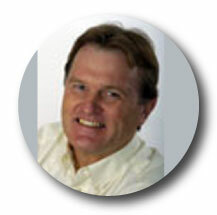 Adrian is currently the Northern and Western Area Director for Mentor Graphics (NASDAQ: MENT). Through his leadership the region has transformed into being one of the biggest in Europe. Carson sits on the boards of 3 nascent tech companies. He previously innovated and led Cre8Ventures from the UK to mainland Europe and India for a leading NASDAQ listed company. 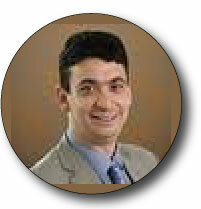 Chris is the founder and General Partner for the venture capital firm, Acacia Capital. 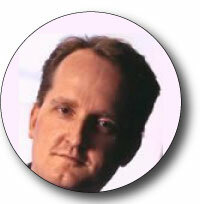 He has invested in companies that include Shazaam, SolarFlare and DataSift. 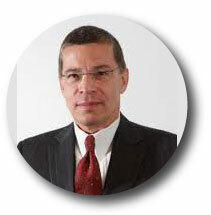 Georges is the Founder, President & Chief Executive Officer of Sequans (NYSE: SQNS). Prior to this he was a Vice President of Juniper Networks. 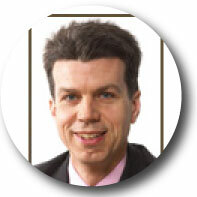 Georges has served in a variety of senior management positions at Alcatel, SAGEM and Philips. 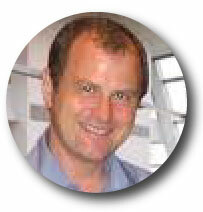 Glenn is the co-founder of the Bluetooth Company, Cambridge Silicon Radio (LSE: CSR). 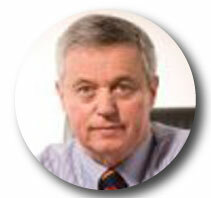 He also serves as a Non-Executive Director for a number of high tech companies. 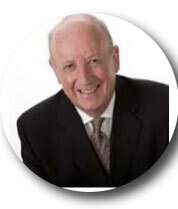 As President and Chief Executive Officer for Thomson Jacques led the formation of ST Microelectronics (NYSE: STM). He also sits on the board of Nemoptic. 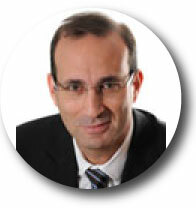 Jalil is the founder of Oxford Semiconductor (NYSE: PLX). He also sits on the board of a number of high tech companies. 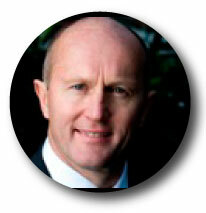 Jim is currently the Vice President and General Manager of Hewlett Packard. He was previously Senior Vice President for Yahoo! John was a pioneer in digital compression and a founder of the DVB alliance, which led to a worldwide standard for digital TV. 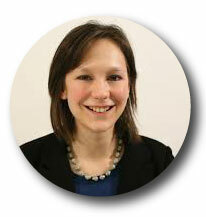 Libby was previously a venture capitalist with NESTA Ventures. She also sits on the boards of a number of high tech companies. 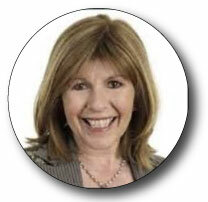 Maggie is a high profile television and radio presenter for the BBC. She is also the Chief Executive Officer for TeenTech. 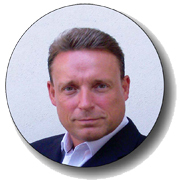 Neil is a co-founder of Europe's biggest Semiconductor recruitment firms, IC Resources. Neil has built an excellent reputation and is now extending the business to the U.S and Asia. 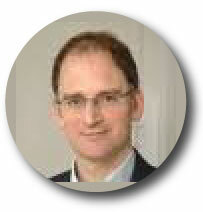 Simon is currently the Chief Executive Officer of Mirics. 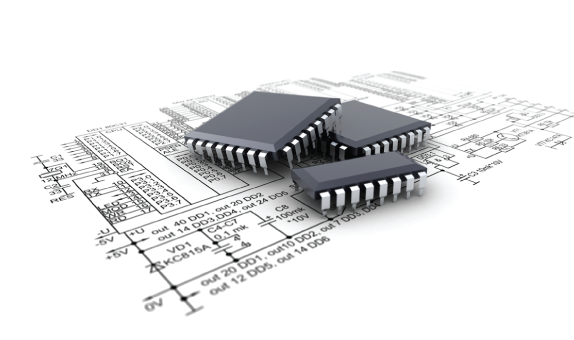 He sold his previous semiconductor design company to Analog Devices (NASDAQ: ADI). 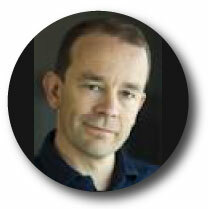 Simon is currently the Chief Technical Officer for XMOS. He was previously a co-founder of Element-14 which sold to Broadcom for $600m after just 18 month of incorporation (NADAQ: BRCM).